Please note that there will be no residents’ meeting in August, this was decided as people tend to take holidays during this month. Power station set to shut down next year From The Oxford Times. ONE of Didcot’s power stations could close two years earlier than planned. Coal-fired Didcot A was expected to remain open until 2015, but now looks likely to close next year. 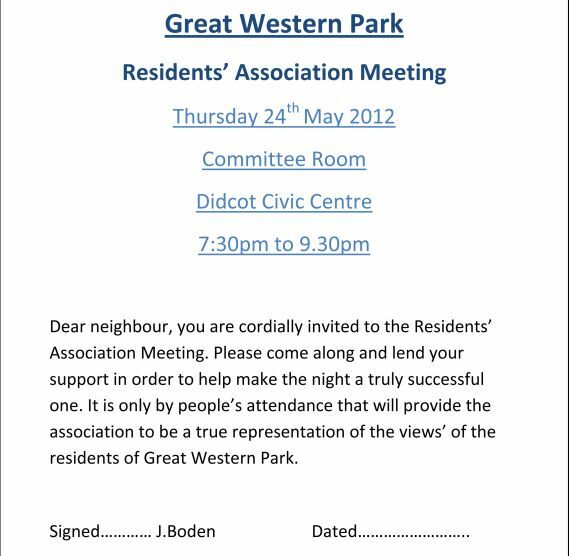 The first meeting of the Great Western Park Resident’s Association will take place at the Didcot Civic Centre. 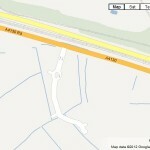 The meeting will be upstairs in the Committee Room on Thursday 24th May at 7.30 pm until 9.30pm with access from 7.00pm.